arts-4-all: Brrrrrrr! 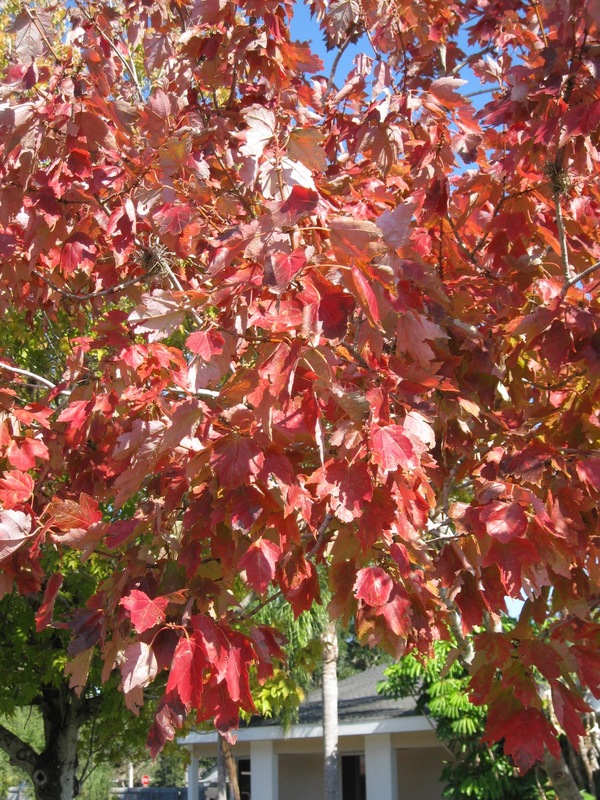 Winter is NOW! Looking at weather news from other places, I know Florida must seem warm and wonderful to some of you, but for those of us who are natives, this cold snap is miserable. And the wind!!! So unlike our usual semi-tropical haven. 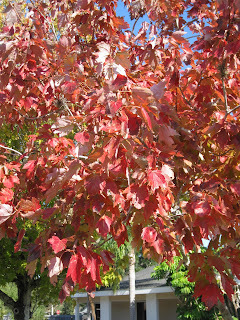 Another recent chill turned many leaves to red...... a gorgeous bonus this far south! With two very active grandchildren and a slew of family pets running around, Christmas was fairly hilarious. I'm so fortunate to live close to my wonderful family and all their excitement!! How long do I have to wear this silly bow? 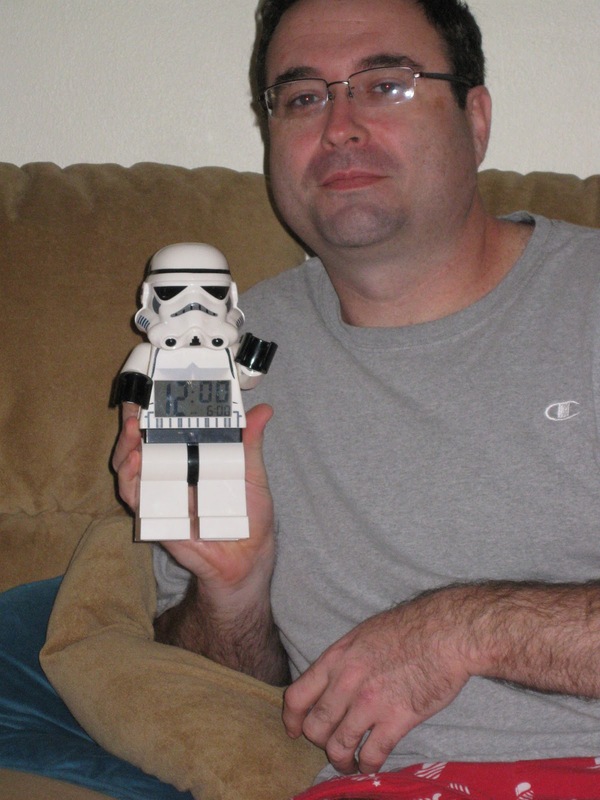 D S-I-L with his Storm Trooper alarm clock.